“Shazwan has been on work experience at A4S since February this year. He is always punctual and polite and respectful and has proved himself to be hardworking and willing to have a go at new tasks. He works independently most of the time and his work is effective and very helpful to us. Shazwan is friendly and has made an effort to be sociable with all the staff and we enjoy his sense of humour! His confidence has increased greatly since being with us. It is a great help having him work with us. Alex Markovic shines at his interview with the ReUse Centre. Alex has been offered a volunteer placement at The ReUse Centre in their IT section. 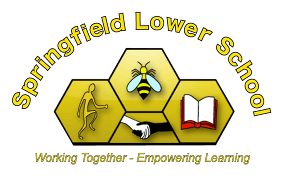 Springfield Lower School provides excellent support and work experience to our learners. 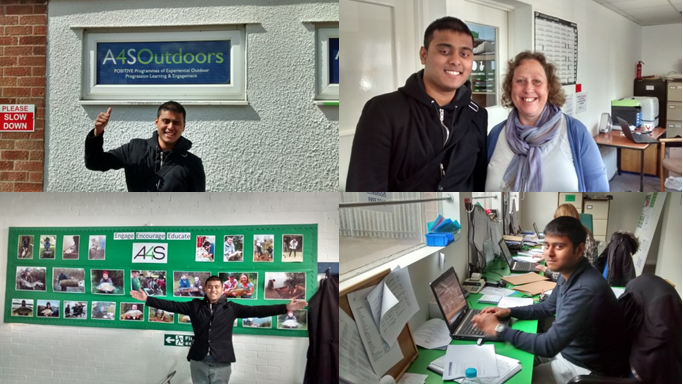 “Naseeb has shown great confidence during school placement. She works well as part of a team, she has shown professional qualities and is capable at helping a wide range of children. She also, always uses her initiative and thinks on her feet.